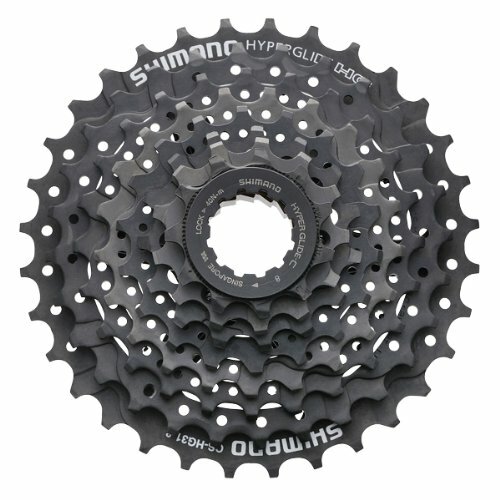 Shimano's Ultegra-level cassettes are one of the gems of cycling components. 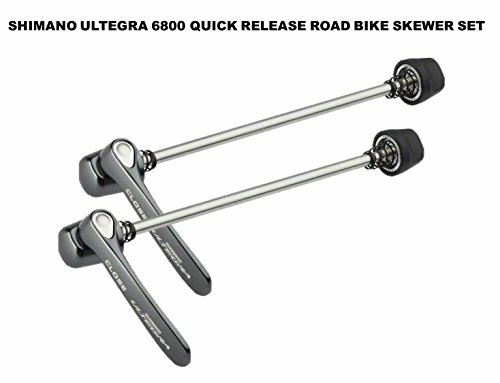 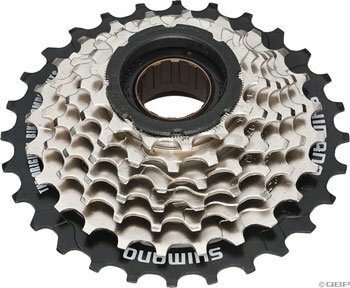 Significantly cheaper than the top-line Dura-Ace offerings, they're also more durable, and only slightly heavier. 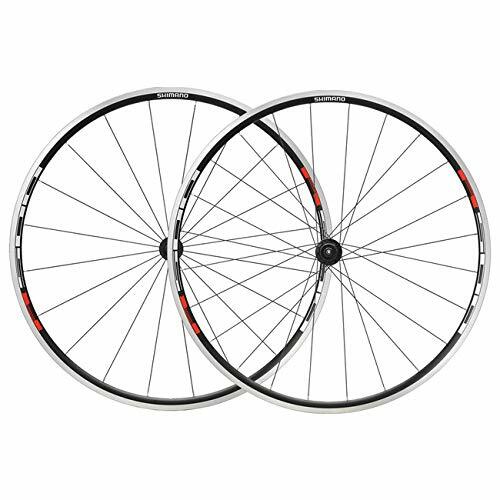 And, they're heavier in the center of a wheel, where their effect is negligible. 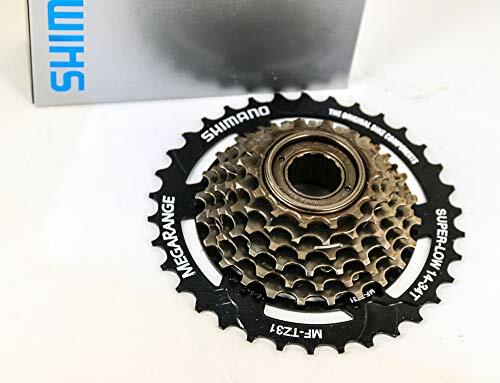 Shimano's improved its shifting ramps on this iteration, too, meaning the fabulous shift quality you expect from the Japanese component giant is even better than you remember. 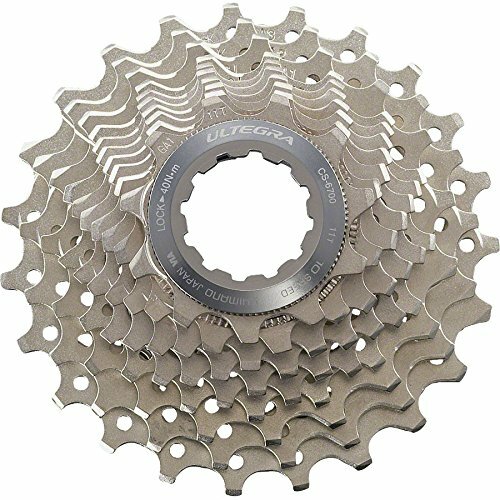 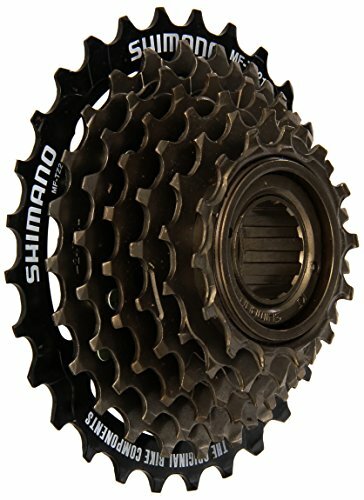 The Freewheel MF-TZ21 14-28 Teeth 7 Speed is another outstanding addition to the Shimano family of products. 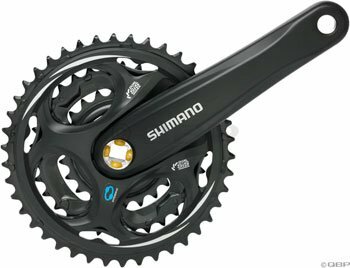 Shimano is the #1 brand in cycling parts, especially shifters, derailleurs, sprockets and brakes.